A Genuine Set of Alfa Romeo GT Rear Mudflaps, designed specifically for Alfa GT. 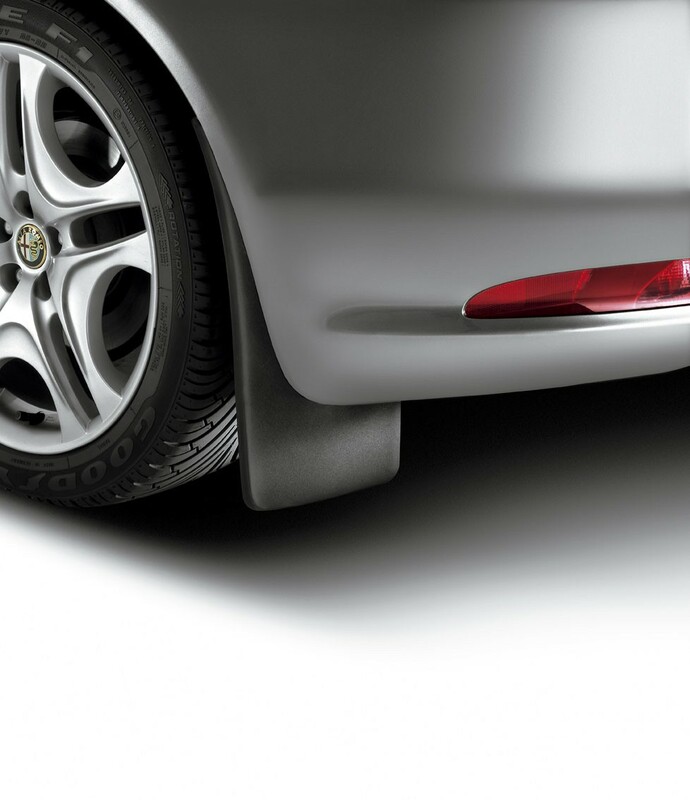 These Rear Alfa Romeo GT Mudflaps will provide Extra Protection against flying debris which may be on the road. Why Buy Genuine Alfa Romeo GT Mudflaps? 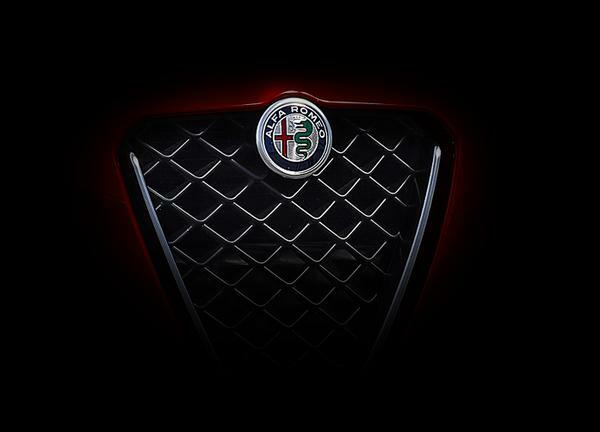 PLEASE NOTE: The Alfa Romeo GT Mudflaps cannot be installed to vehicles that have a body kit fitted. Will these Alfa Romeo GT Mudflaps fit my Car? These Alfa Romeo GT Mudflaps are suitable for Alfa Romeo GT. If you are still unsure whether these Mudflaps will fit your Alfa then please email us with your chassis number.